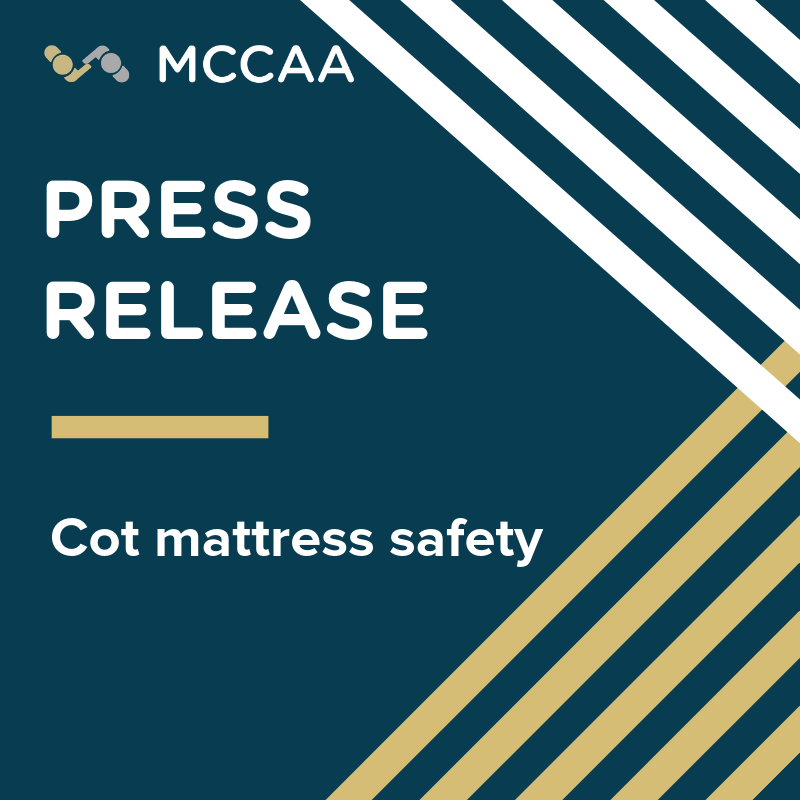 The MCCAA launched its new corporate identity. The presentation of the new corporate identity and the new logo was delivered by the MCCAA Chairperson Inġ. 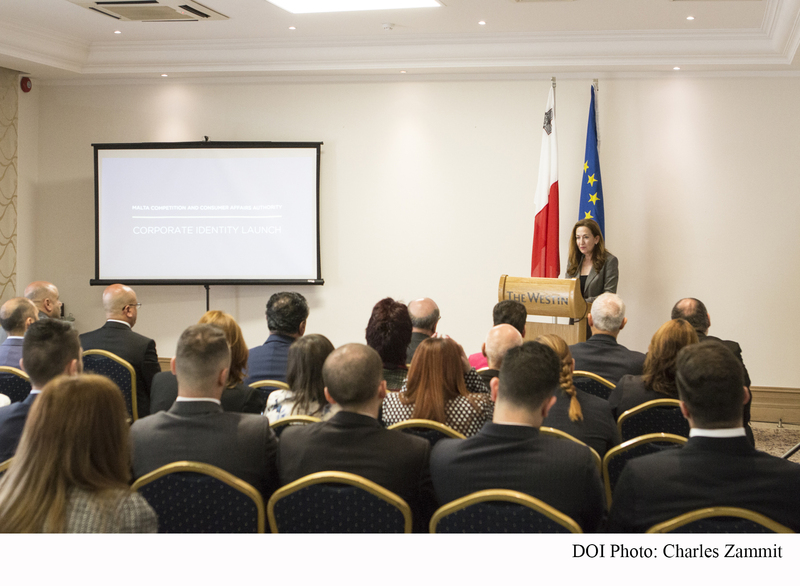 Helga Pizzuto in the presence of the Parliamentary Secretary for Consumer Protection and Valletta 2018 Hon. Dr Deo Debattista. These four entities work to promote and enhance competition, to protect the consumer, to promote good commercial practices, to ensure product safety on the local market; and to adopt and coordinate standards related to products and services, amongst others. “The new logo being launched today reflects the communication between the Authority and the citizens of the Maltese islands. 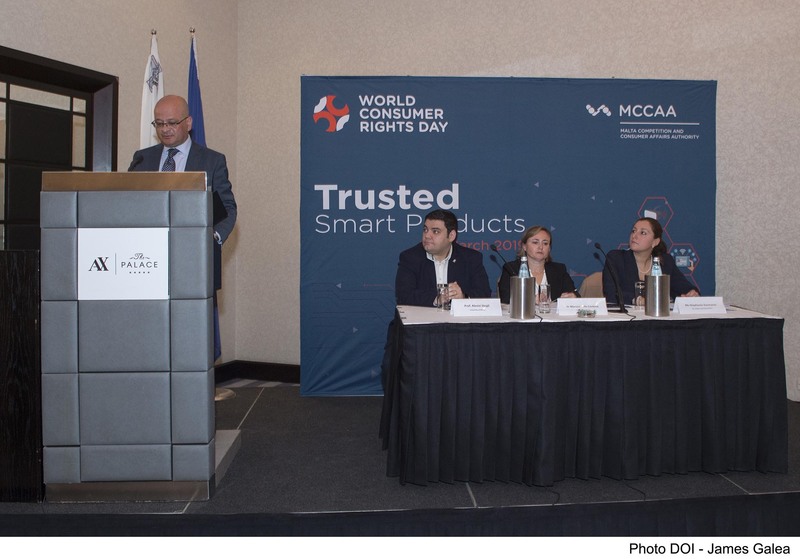 We have chosen a new corporate identity that represents the Authority working as one coordinated entity for the service of consumers, traders, importers and interested stakeholders”, explained the MCCAA Chairperson, Inġ. Pizzuto. The event also saw the launch of the MCCAA’s new website with an improved look and feel. The new portal mccaa.org.mt, offers easier access to information and an optimised search engine. It also provides the Authority with the facility to launch an array of online services, where the latter will be launched gradually later on this year. 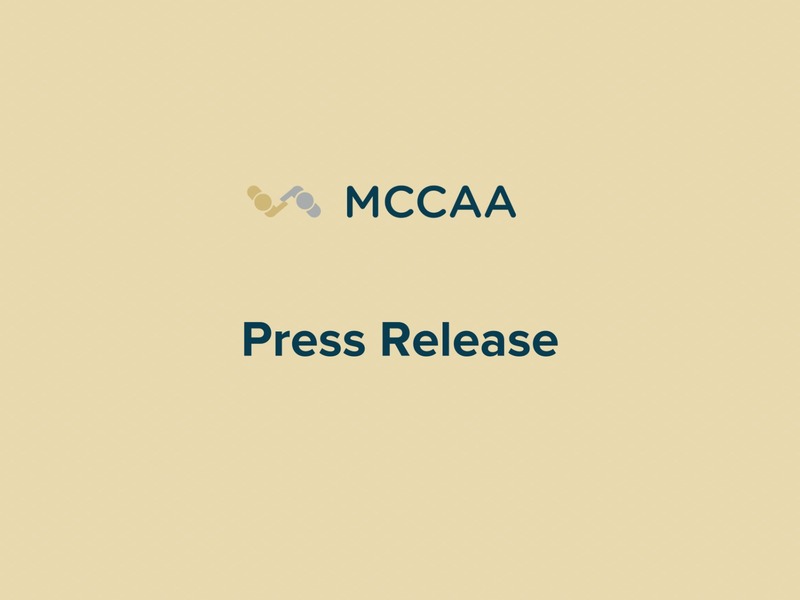 Furthermore, the MCCAA also announced that it has strengthened its presence on social media in order to extend its outreach through today’s digital channels. Parliamentary Secretary for Consumer Protection and Valletta 2018 Hon. Dr Deo Debattista said: “The Government is committed to strengthening its services to consumers and sellers. 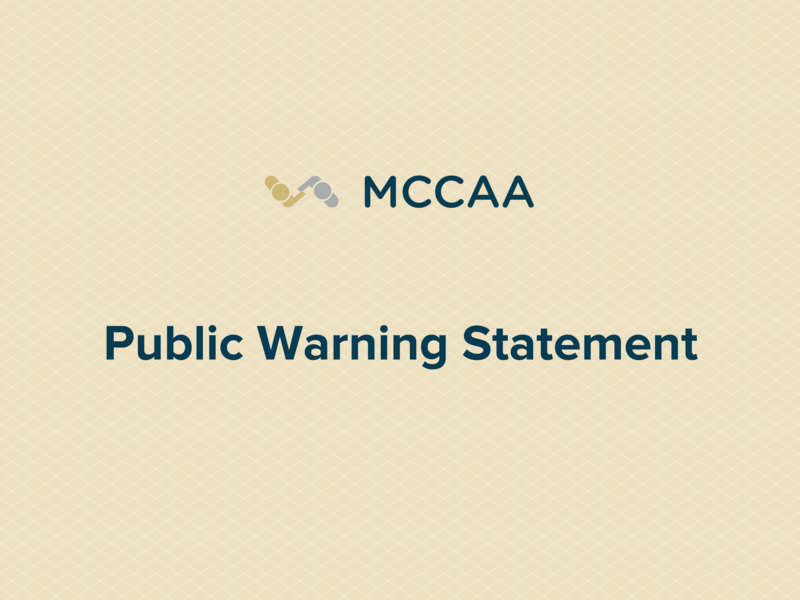 There is more awareness on the need for authorities such as the MCCAA which work effortlessly for the benefit of all. 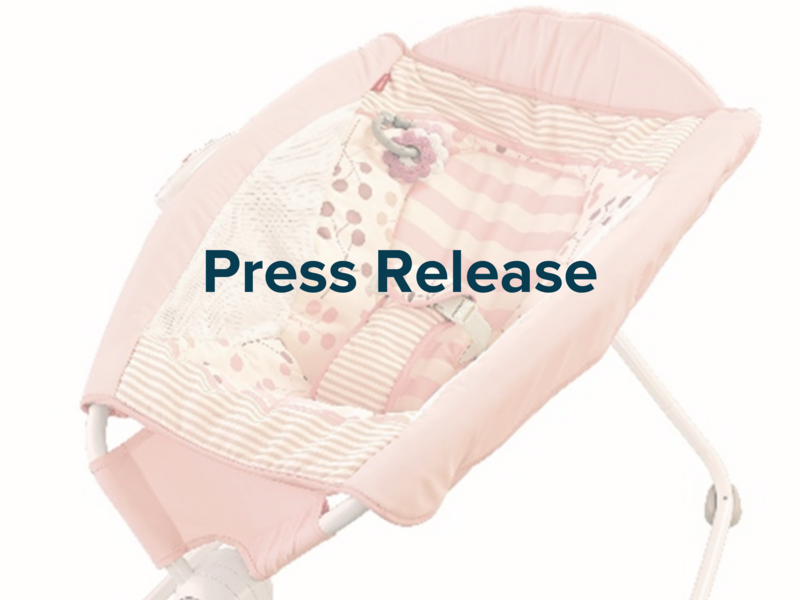 The Government will assure that this Authority’s services towards the people will continue to improve and develop at par with the latest technology”.